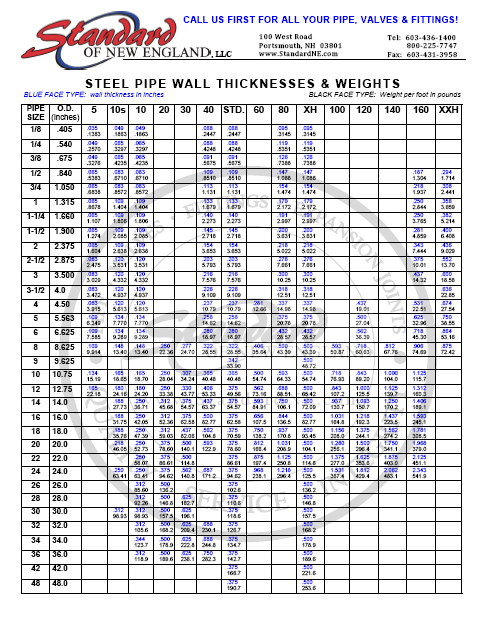 Standard of New England specializes in valves engineered to meet ASTM, NACE, ASME and API standards in a wide variety of types, sizes, and alloys. 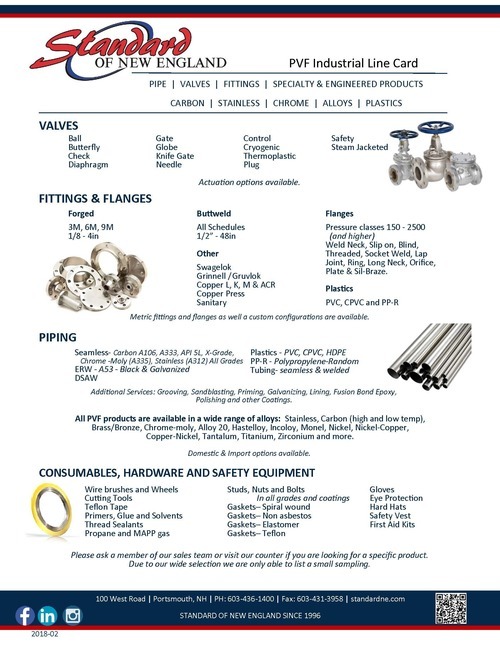 The following is a sampling of the valves we offer. If you do not see what you are looking for please let us know so that we can help you find it. Gate Valve: Knife, Wedge, Parallel Slide, Double-Disc, Rising and Non-Rising Stem, Metal Seated, Resilient Seated, Through Conduit, Slab Gate, and Expanding Gate. 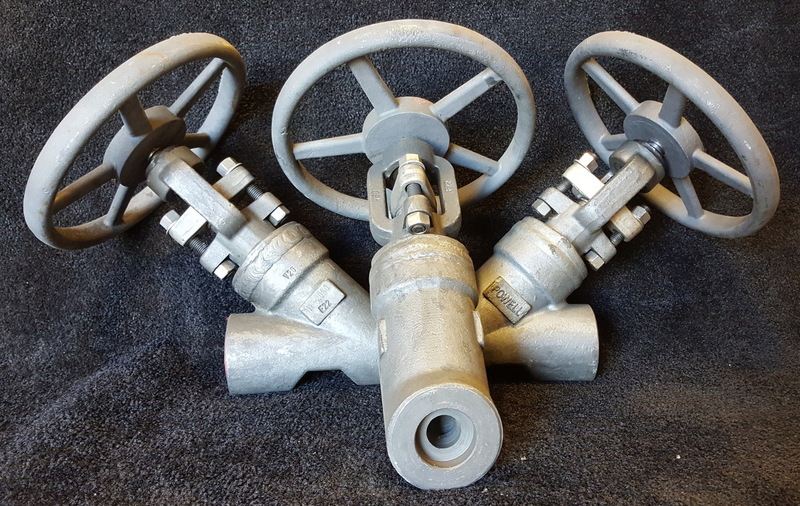 Globe Valve: Wye Pattern, Angle Pattern, and Three-Way. Check Valve: Swing, Piston, Ball, Wafer, Stop Check, Weight & Lever, Inline, Tubing, Dual Plate, Tilting Disk, Nozzle, Flare and Sanitary. Ball Valve: Floating Ball, Trunnion, Multi Port, Full Port, Reduced Port, Vport, Slotted Ball, Ceramic Ball, Seal Welded, Top Entry, Single Body, Two-piece Body, Three-piece Body, Split Body, Cast Body, and Forged Body. Butterfly Valve: Wafer and Lug Type, ANSI Flanged, Grooved, Double Offset, Triple Offset, Resilient Seated, Metal Seated, AWWA, Gear Operator, Infinite Position Handle, Bare Stem, Chain Wheel Operator, Dead-End Service, and Double Dead-End Service. 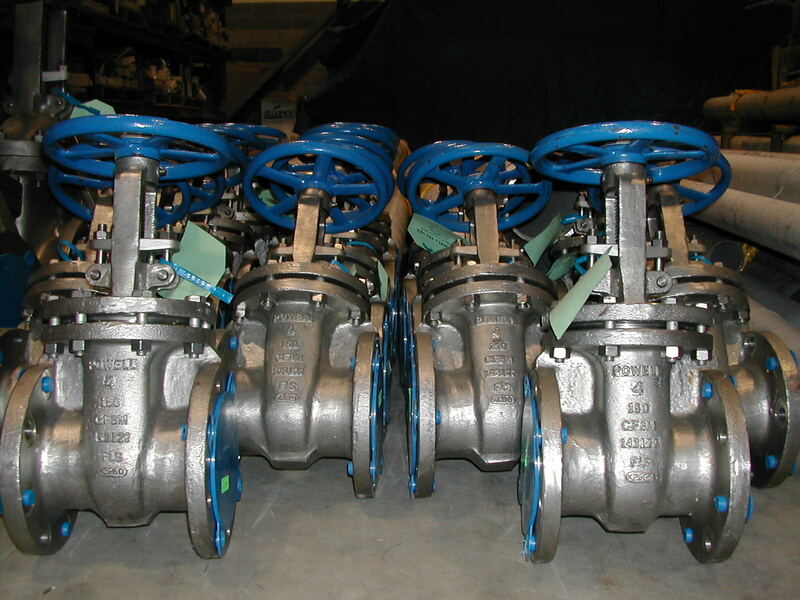 Diaphragm Valve: Full Bore (or Straight-Way), Saddled, Unlined, Lined, Sleeved, and Eccentric. 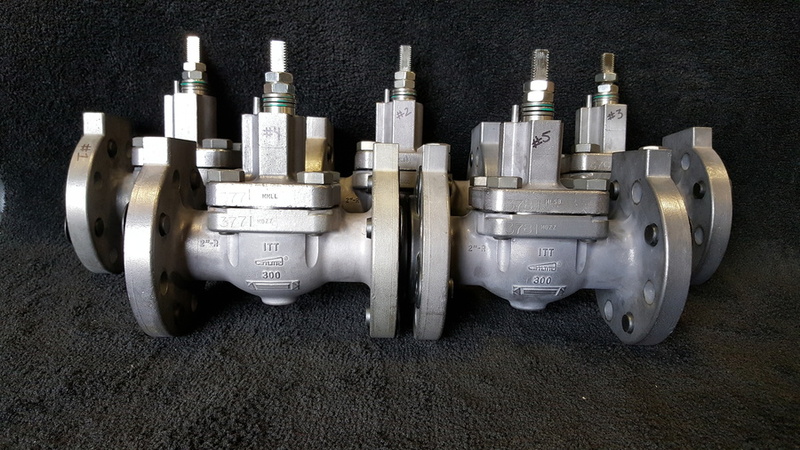 Needle Valve: Integral Bonnet, Screwed Bonnet, Union Bonnet, Forged Body, and Bar Stock Body. 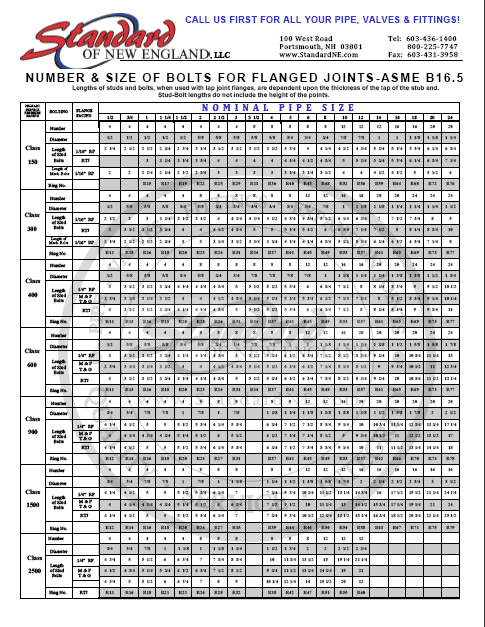 Plug Valve: Lubricated, Non-Lubricated, Sleeved, Lined, Concentric, Eccentric, Two-way, Three-way, and Four-way. 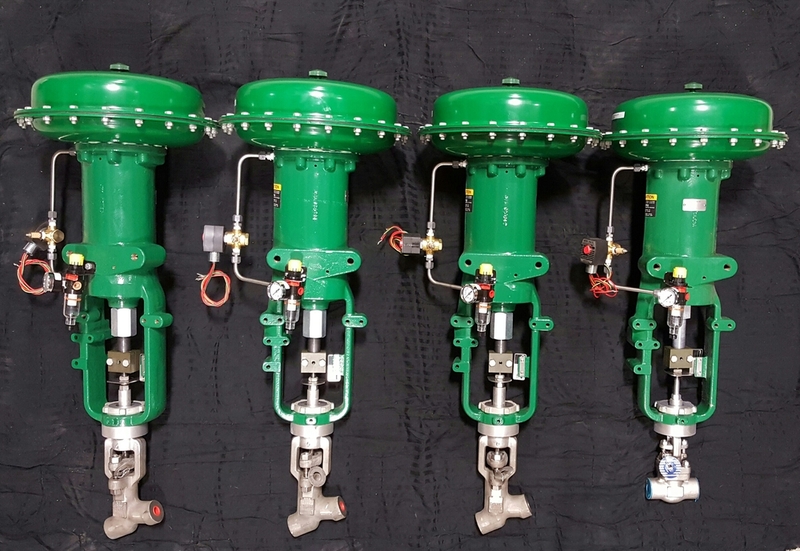 Safety Relief and Pressure Regulating Valve: Poppet, Piston Type Balanced, Pilot Operated, Bellows Type Balanced Safety, Power Actuated, Diaphragm Sealing, Boiler Safety, Liquid Relief, Compressor Safety, Vacuum Relief, Flanged, and Threaded. 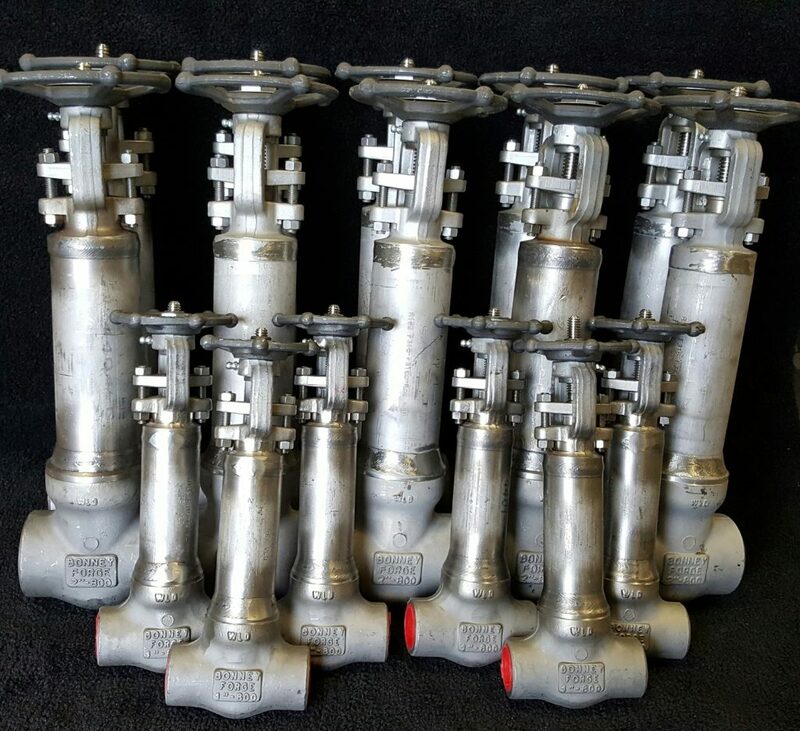 Also Available: Double Block and Bleed, Control, Pinch, Steam Jacketed, Cryogenic, Ceramic and Thermoplastic Valves. 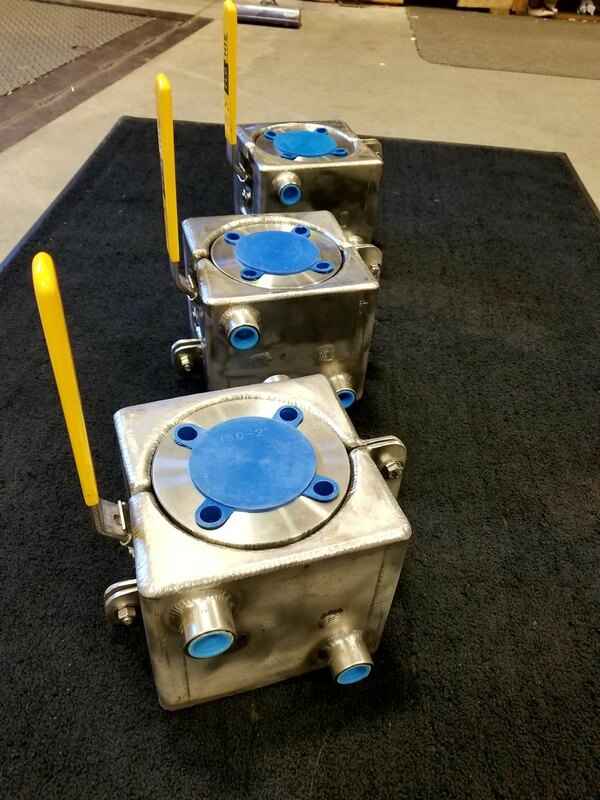 Actuation Options Available: Manual, Pneumatic, Electric, and Hydraulic.